These values are too dark here. This is not the same as in Editor, because e.g. null displays as light blue in the Editor, so it must be configured somewhere else. 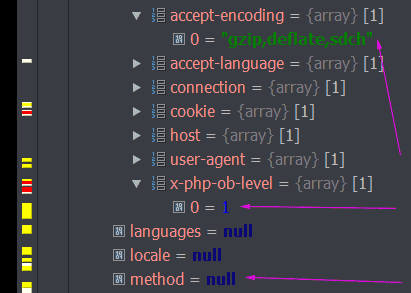 How to configure those colors in debugger panel?